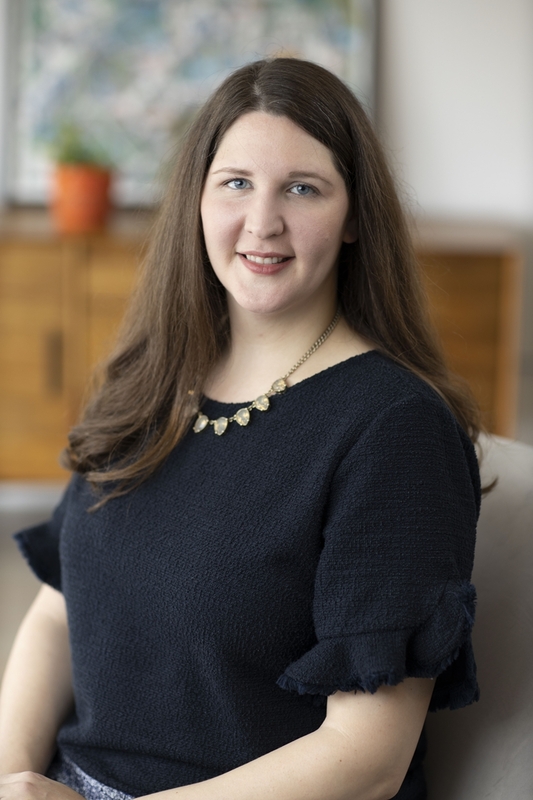 Megan joins Norhill as a Realtor with 10 years of experience in sustainable real estate with a career that began in New York City and most recently as a Sustainability Director for the largest architectural firm in Houston. As the daughter of a residential home builder, she has a lifelong passion for real estate. Megan graduated with a Masters Degree in City and Regional Planning and prides herself in understanding the unique aspects that Houston’s various neighborhoods have to offer. Her experience working in both design and construction helps her to navigate what her clients are truly looking for in a home. Megan is a LEED Accredited Professional and serves on the Regional Council of the Gulf Coast Chapter of the US Green Building Council and has been certified as a Green Realtor by the National Association of Realtors. In her free time, she loves to travel and explore the culinary scene around Houston. Megan lives in Riverside Terrace with her husband and son.